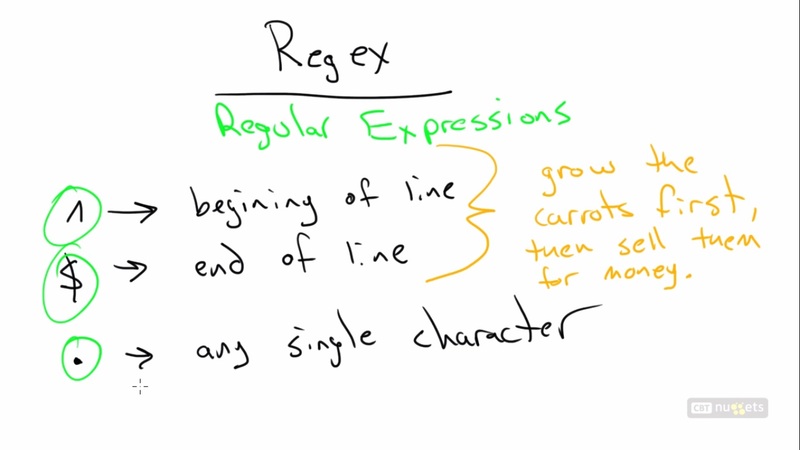 Regular expressions (Regexp)is one of the advanced concept we require to write efficient shell scripts and for effective system administration. 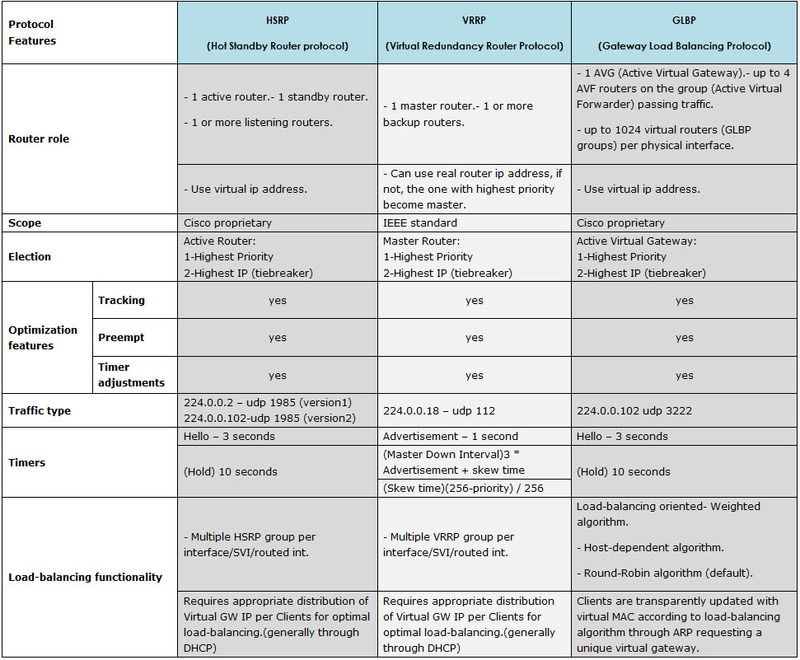 Basically regular expressions are divided in to 3 types for better understanding. As you are aware that the first character in ls -l output, – is for regular files and d for directories in a given folder. Let us see what ^- indicates. The ^ symbol is for matching line starting, ^- indicates what ever lines starts with -, just display them. Which indicates a regular file in Linux/Unix. Note: No need to use -E to use these regular expressions with grep. We have egrep and fgrep which are equal to “grep -E”. I suggest you just concentrate on grep to complete your work, don’t go for other commands if grep is there to resolve your issues.